With striking beauty, a spunky or generally believable personality and reasonable brain power, it is not far-fetched for any young woman to top her country's annual beauty pageant and go on to take a Miss World title. Indeed, little Jamaica, for example, has had it done several times. But how different is it to be crowned Mrs Jamaica or Mrs Cayman Islands, for example, and move on to top the equivalent global contest? 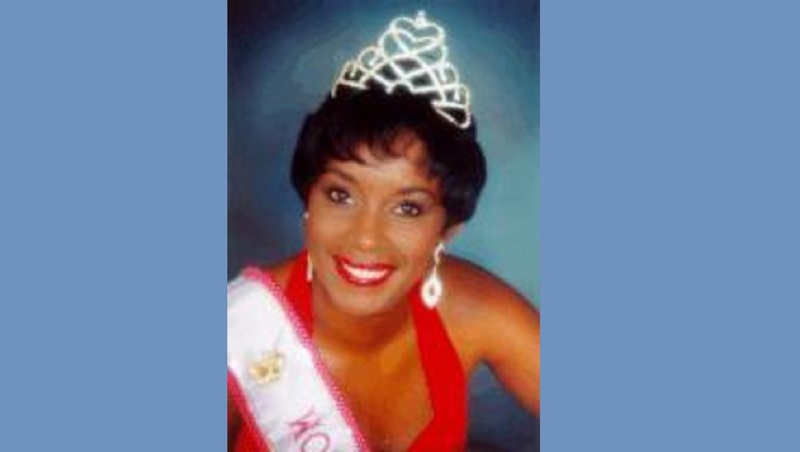 Ask Lorna Baxter, a highly motivated and accomplished woman who took the Mrs Cayman Islands Universe title in 1996, and went on top the Mrs World contest in 1997. 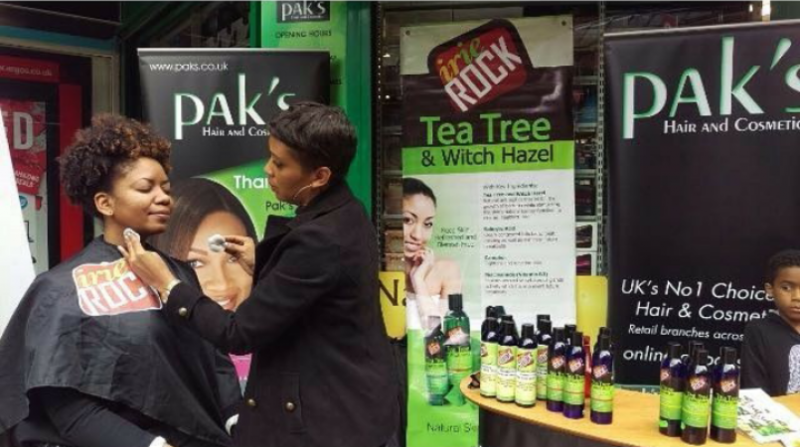 But even without her personal perspectives, the professional accomplishments of the former Cayman Airways flight attendant-turn beauty care expert have been so substantial that in numerous ways, she is clearly a world beater. "Having been crowned Mrs Cayman Islands Universal, it was my honour to then represent our country in Houston, Texas at the Mrs All Nations of America and Universal Pageant, where I won the Mrs World title,” Lorna recalled. “As I reflect back now, some 20 years later, I remember entering the local competition here in Cayman simply for the experience -- and what an experience it was! “During my tenure as Mrs World, I was able to travel throughout the United States as an ambassador, making stage appearances and judging more than a dozen local and state pageants. 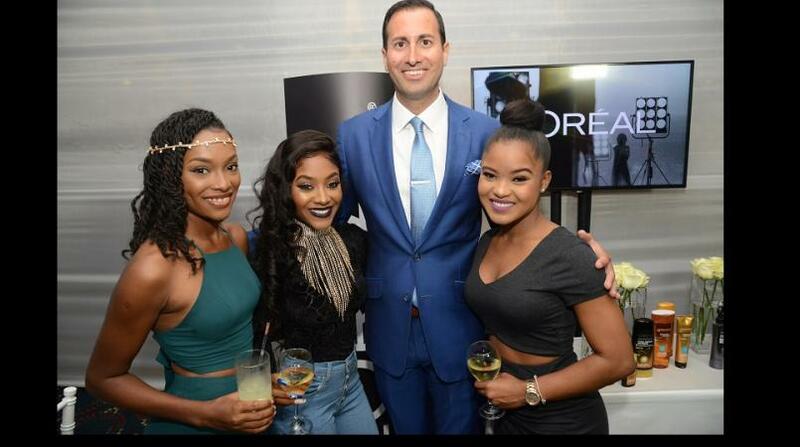 Baxter used the platform of her pageant experience to launch a successful career in the beauty industry. In moving to South Florida in a bid to make a mark in the beauty industry, the naturalised Cayman Islands citizen has maintained an ongoing connection with her many friends on the islands. Rising to become a makeup artist for Eileen Escarda Photography, her work has been proudly published on behalf of celebrated global corporate giants like Disney World, Western Union and Sunbrella. Indeed, Lorna has been an esthetician, cosmetologist, massage therapist, makeup artist, nail technician, educator, clinician, and beauty industry practitioner for more than 20 years. She holds the distinction of being the only person in the state of Florida to have obtained every licence that has been offered through the Florida Business and Professional Regulations Board (aesthetician, makeup artist, nail technician and cosmetologist), as well as the Florida Department of Health (massage therapist). Lorna is so passionate about health, wellness, and all aspects of the beauty industry, that she proudly declares that, "The learning never ends. I feel like I owe it to my clients to be the best that I can be." The head honcho of Lorna Baxter Skin Care & Body Work Center in Fort Lauderdale, Florida, which specialises in anti-aging facial, non-surgical facelift, PCA chemical peel, dermalogica facial treatment, acne treatment, waxing, massage therapy, Thai massage, Thai medical treatment, Thai herbal steam, Thai herb compress and permanent make-up, she amazingly finds time to be busy forging further into facial care innovation. 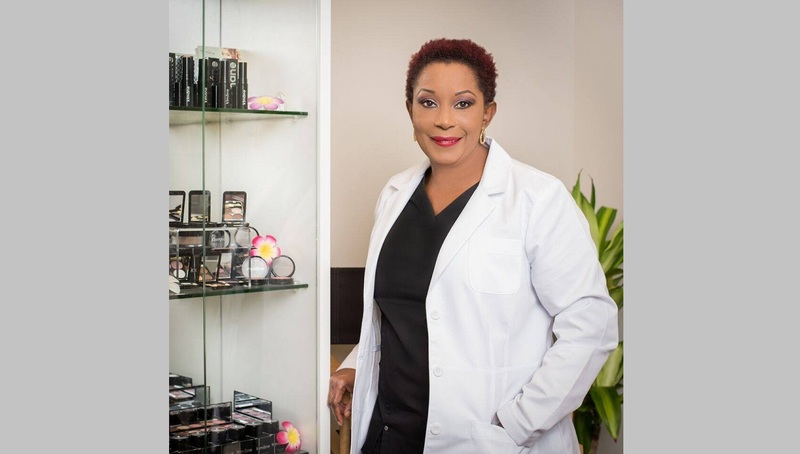 Her team now has a captivating new makeup line - Kimane Cosmetics - which is being introduced in the US and the Cayman Islands, and which Lorna has good reasons to be excited about. Kimane Cosmetics is a professional makeup line formulated with 100 per cent natural ingredients. Wearing Kimane products, which are designed for all skin types, tones and ages, gives the skin a perfect finish while allowing it to breathe. • Shea butter for skin-softening properties. “While creating the Kimane Cosmetics line, I was determined to make it beneficial to women of all skin types and shades, and for anyone to wear confidently and look great in,” outlined Lorna. “At this time, Kimane Cosmetics offers a full line of makeup products and a wide variety of makeup brushes, so the product-line is essentially complete. We will, however, occasionally add seasonal collections for Spring/Summer and Fall/Winter, emphasising new colour combinations that will add excitement to those seasons,” she elaborated. With her passion and dedication continuing to be to help women and men to look their best and achieve the skin they have been looking for, Lorna just cannot seem to be distracted from that intense focus at both the personal and community levels, which is reflected in her more recent voluntary activities. “In recent years, I've been a highly active volunteer for the American Cancer Society as a facilitator for their ‘Look Good, Feel Better’ programme. I teach cancer patients how to apply makeup, take care of their skin and nails, and how to choose the most appropriate head coverings and wigs,” Lorna outlined. “It's been a humbling and rewarding journey these past 20 years, and the fact that I'm now able to give back in such profound ways to these courageous women who show such great appreciation, makes me believe that this was my calling all along. It all started one day in the summer of 1996, when I entered my first pageant in Cayman."